Get the right AAA batteries cheap, without getting a cheap AAA battery. 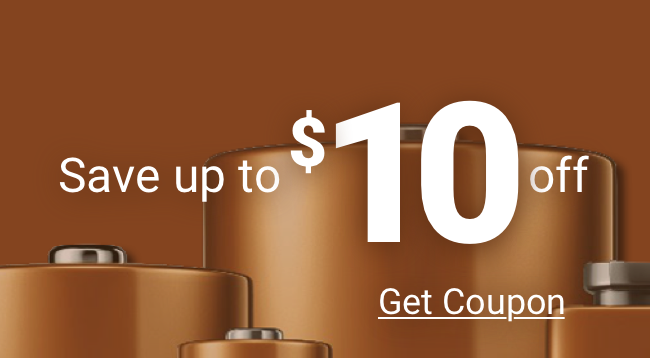 Medic Batteries always delivers great batteries at a great price, but getting AAA batteries cheap is only part of your battery choice. A cheap AAA battery also needs to be the right battery for your use. 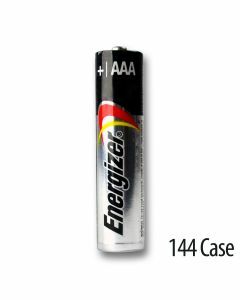 Medic carries lithium, alkaline, and rechargeable AAA batteries, and each one is right for a different purpose. • Choose a lithium AAA battery for maximum durability and performance. Lithium AAA batteries are more expensive than alkaline, but have up to four times the useful life – Not a cheap AAA battery but definitely a great investment in the long term. These batteries are best for energy-intensive, high-drain devices like cameras and digital electronics, or for use where frequent battery replacement is difficult. • Alkaline AAA batteries are the first choice for an everyday, cheap AAA battery. They combine performance, economy, and a good shelf life, making them an excellent choice if you need quality AAA batteries cheap. 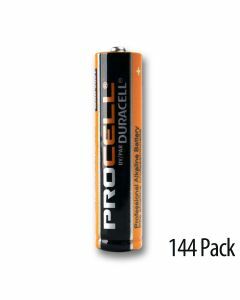 • Rechargeable AAA batteries are a smart environmental choice and are excellent for occasional use. A rechargeable may not be a cheap AAA battery initially, but may be a great investment in the long term. Rechargeable AAA batteries perform best when charged immediately before and after each use. Rechargeable batteries do, however, may lose their charge even when a device is off. Medic Batteries has the right AAA batteries cheap for every need. Trust Medic to bring you the freshest batteries, priced right and shipped fast. 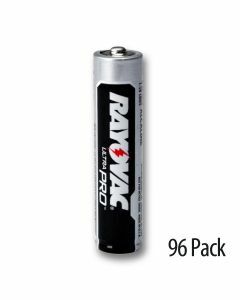 You should always expect to find top-brand AAA batteries cheap at Medicbatteries.com.